100% Authentic Renova Vaporesso ZERO Pod System. 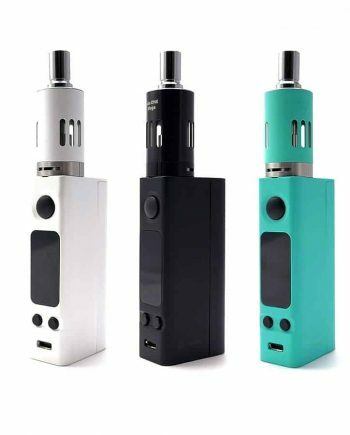 Renova is a new brand launched from Vaporesso, a well-known leader in the vape industry known for its high-quality, innovative products. 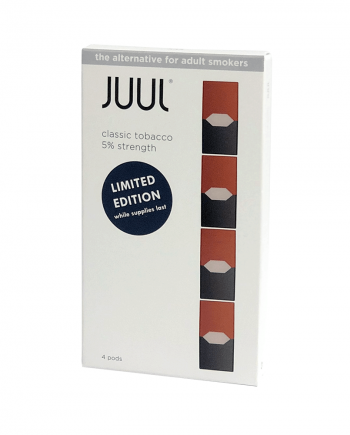 The ZERO is a draw-activated, pod mod system that is the first to use a clever Press-To-Fill system that makes for easy juice filling and improved leak prevention. With no plugs or silicon stoppers to fumble with, you simple press the needle tip of your juice bottle into the mechanism and squeeze. Simple and effective. 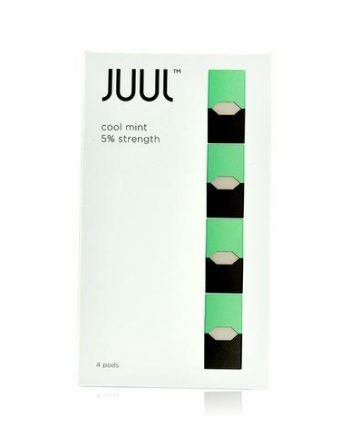 The mouthpiece also features strong magnetic contacts that keep the 2ml pod firmly in its place. 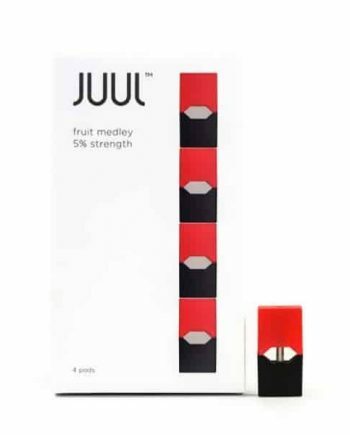 The ZERO Pod system features a big 650 mAh Built-in Battery which should last the average user all day, and with 1 AMP Quick Charging capability (usually under 45 minutes to recharge), downtime should be almost nonexistent. 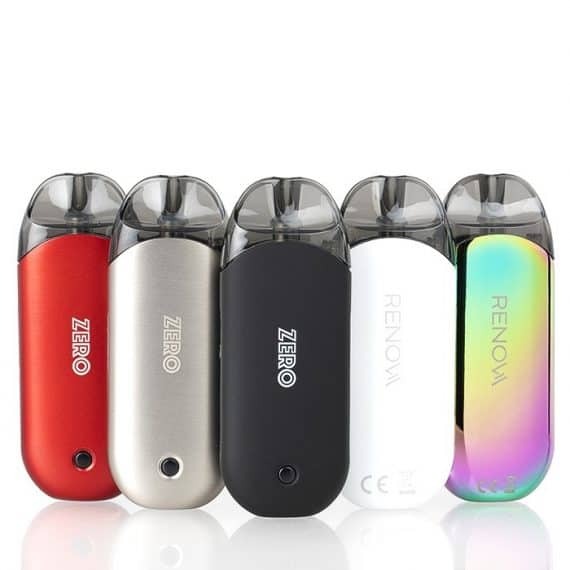 The Renova ZERO is also one of the first pod system kits to offer Variable Wattage. 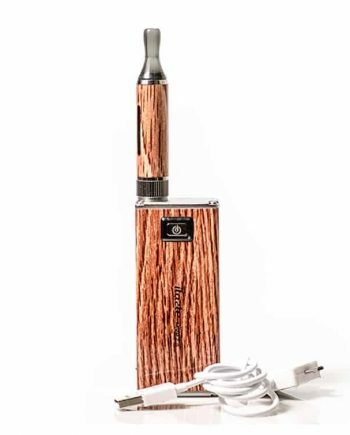 Featuring the Omni board mini by Vaporesso with built-in temp control function, the power button (5 Clicks ON/OFF) – not a fire button – doubles as a wattage adjustment tool and a colour LED battery strength indicator light. Press power button 3 times to toggle between your wattage settings. 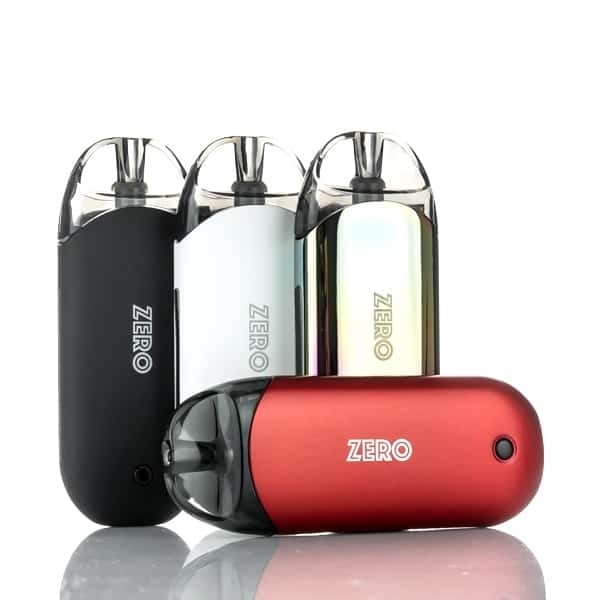 Overall, the zinc alloy body of the ZERO by Renova feels expensive in your hand, and the paint job on the device is gorgeous. 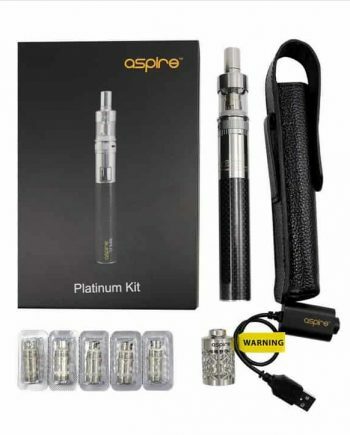 While there is no adjustable airflow, this mouth-to-lung (MTL) devices provides excellent flavour and its CCell Ceramic Coils are known to last longer than your typical cotton coils.